Today I'm going to the Christening of my good friends Sophie and James' baby. Baby Hugo is just gorgeous, and when I was asked to make a cake for the celebration (I suppose I volunteered really, any reason to get baking is good with me!) one thing instantly came to mind. After seeing this lemon, thyme and yogurt cake in the June edition of Delicious Magazine I've had bundt cakes on the brain! A lemon drizzle cake is a firm favourite of mine, but add thyme to the mix and you've got an interesting combination of flavours. Using yogurt adds moisture to the sponge, making it the perfect cake to have with afternoon tea. Check out the recipe here for full ingredients list and method. Tip #1: Buy a decent lemon zester. This one from Lakeland is my go-to and makes what is usually a fairly laborious task super easy. It's worth every penny! Tip #2: Liberally grease your bundt pan before baking. And I mean, be generous - this generous! What do you think? 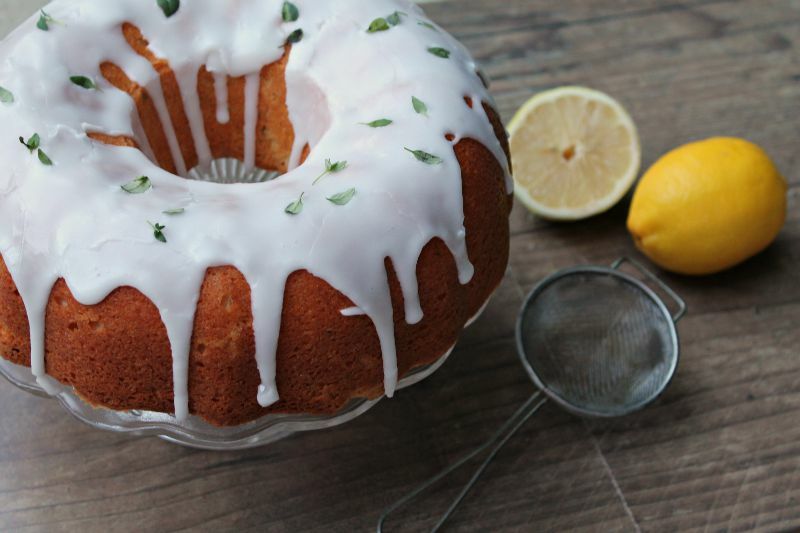 Is a lemon and thyme cake something you'd try? Ooh I really want to make a bundt cake. I love the quirky shape! 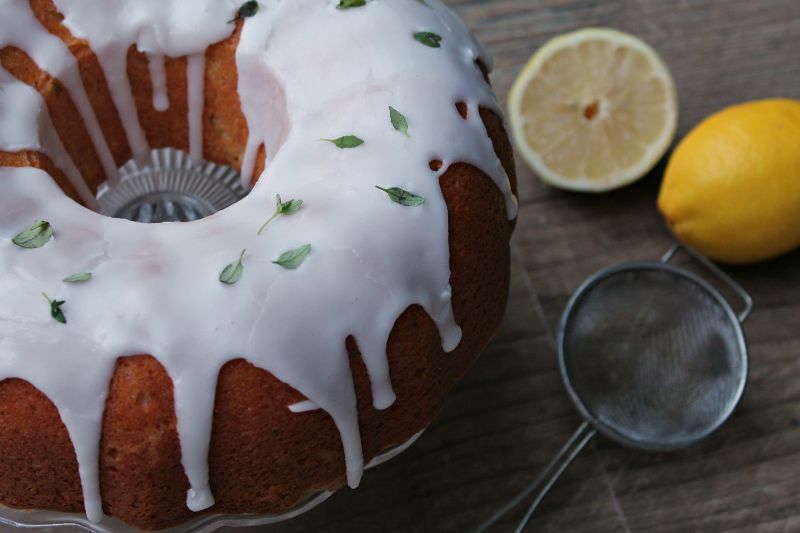 This looks delicious, I love lemon cake but have never baked with thyme so will have to give this a go! I bought one of those microplane ones recently, and I feel like it makes SO much difference. I recently made some lemon and thyme cakes - it's such a good combination!